Welcome back to our 8th edition of Throwback Thursday’s! We are so happy to have you guys coming back every week and helping this party grow! 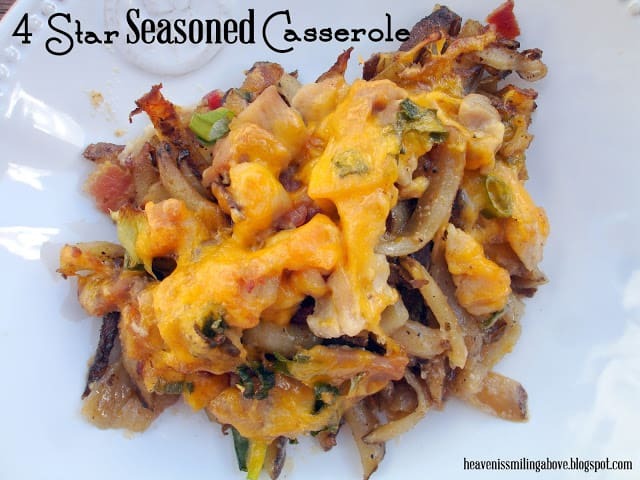 Now that we are into fall I’m so excited to be seeing all the fall recipes showing up! Gives us some amazing inspiration as what there is out there to make using all the stuff that is in season now! And if you’re like me you gotta love good inspiration! We had so many great entries last week that like always it is so hard to choose just a select few for our features! But like always we thank you for taking time to link up and share your amazing creations with us, now how about we get on to these features! Congrats everyone go grab yourself a featured button! BTW coming soon Quinn and I will have ourselves new buttons featuring both our info that is exclusive to this party! Yay, cant wait to get that made so be on the lookout! We would also greatly appreciate any sharing of this party on any social media platforms! If you tweet it they will come. Sharing is caring people. We will be sharing your links throughout the week on our personal pages as well! Which brings me to my next point: All photos submitted to the Throwback Thursday Link Party, grant the rights to display their photo on our websites and any social media sites used in promotion of your link. Tornadough Alli or Dad Whats 4 Dinner are not responsible for stolen images or the mis-use by others who have found your image through TornadoughAlli.com or Dadwhats4dinner.com. 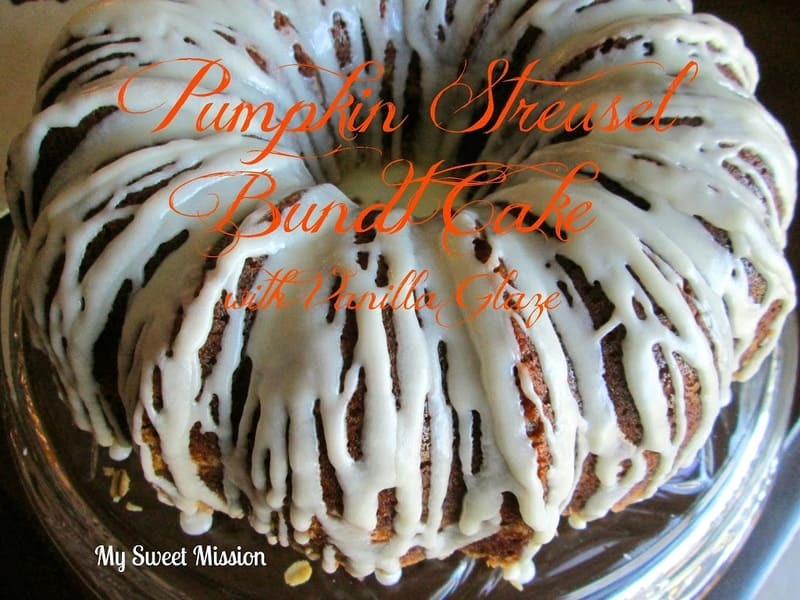 Alli, I’m honored that our Pumpkin Streusel Bundt Cake with Vanilla Glaze was the most clicked at last week’s party! Thank you so much for the feature and the awesome party! Thanks Heather!! I’m so happy to have you back. The cake looks awesome!! Thank you for the G+ invitation to your party. I’m looking forward to joining in each week. 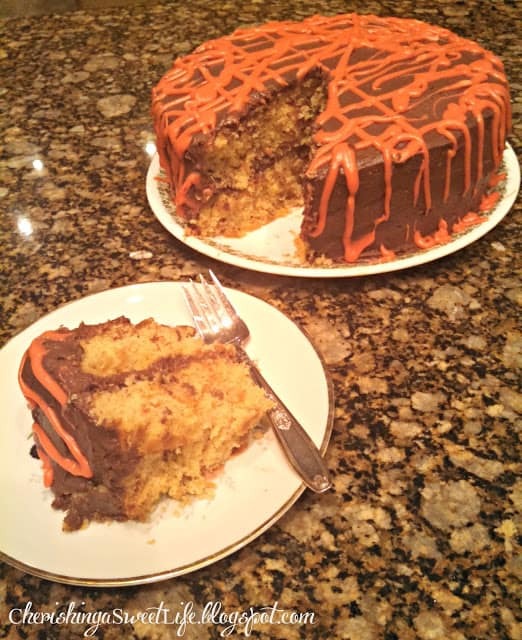 I hope you’ve had a chance to stop by our Snickerdoodle 100th Party and Giveaway this week. It’s still open through Friday. Thanks for coming Beverly! I love partying with you I’ll for sure stop and link up! Thanks so much for the feature! If you or anyone else makes it and reviews it for me I’ll post it with the recipe. I linked up 18, 19, & 20. Have a great night. No problem! Can’t wait to try it and I’ll let you know when we do. Thanks for linking up! I just tried to embed the featured button in my post but couldn’t get it to work so I copied the picture instead. I don’t know why it didn’t work. It just showed the word TORNADOUGH instead of a picture. Thanks, I’ll check into my code! 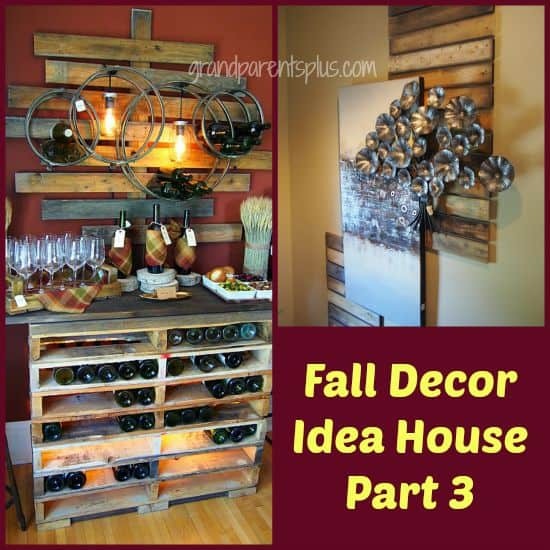 How wonderful you are for featuring my Fall Decor Idea House Part 3. Just linked up Part 4 with more very unusual and fun ideas. Thanks so much for the party, too! Have a wonderful weekend! Thanks for sharing with us! We loved all the awesome inspiration can’t wait to check out the new one! Thank you for the invitation and I have submitted! Will be following you and @dad one several social media platforms. Thanks for hosting! Yay I’m so glad you could make it Kelli! We will be following you back as well! Thanks Alli! I love your link party!! Thank you so much for the party and for the invite!! First time joining ya’ll! Recently started blogging again, great post! Thanks for coming Cinella! I took an almost 3 year break from blogging so I can relate! Happy to have you!